Our team of expert mailing consultants understands the ins and outs of the Canadian and U.S. mailing systems. We make sure you take full advantage of the mailing methods best suited to your needs whether you need to send 10,000 surveys to your client base, hundreds of copies of your association’s annual report to stakeholders, or customized, multi-piece mailing packages to customers and prospects. 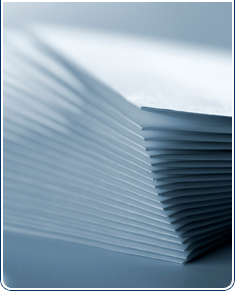 Regardless of the size or type of mailing job, we’ll make sure your message arrives on time and on budget. Mass email blasts have become a powerful, eco-friendly way for businesses to reach customers. But they require careful coordination and much skill to ensure the messages reach their destinations and not get filtered out by increasingly stringent firewalls and other blockers. Our specialized software allows us to quickly send emails in any format, from whatever address you choose to large lists of contacts, without tying up your server. We can also provide detail bounceback reports.